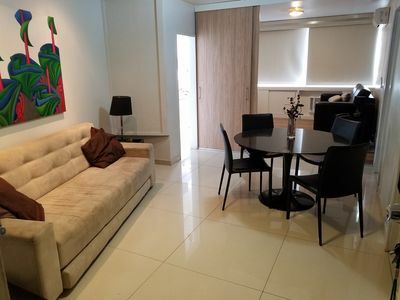 In the event of the hiring of the present tenant by the lessee, he / she will lose all the daily paid. 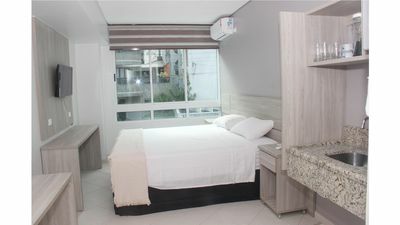 Obs: Bed linen and towels will be available from 5 per day. 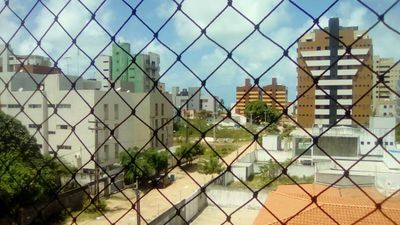 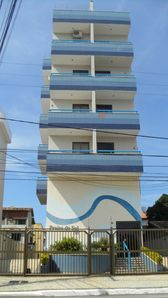 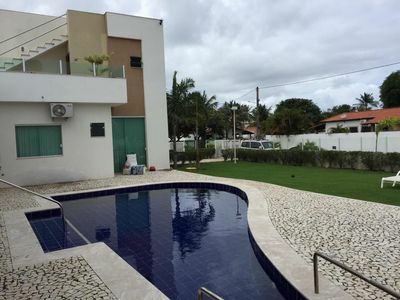 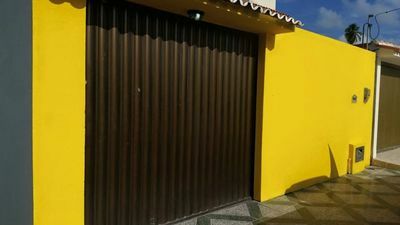 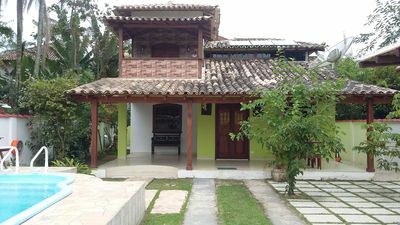 near one of the most beautiful beach of the north coast of Alagoas, the house we offer is complete. 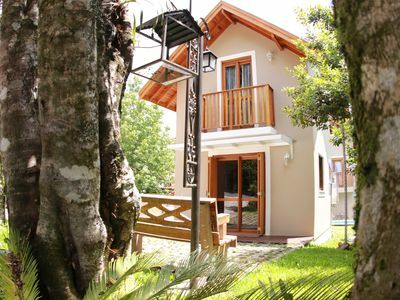 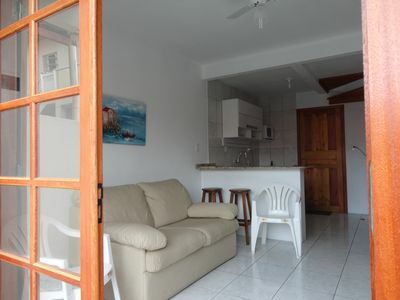 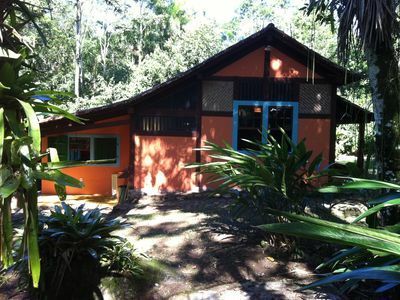 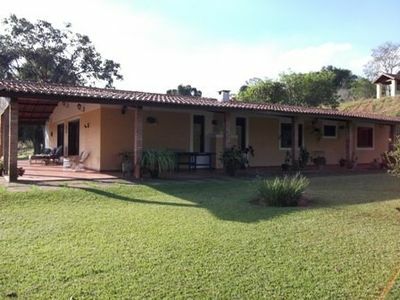 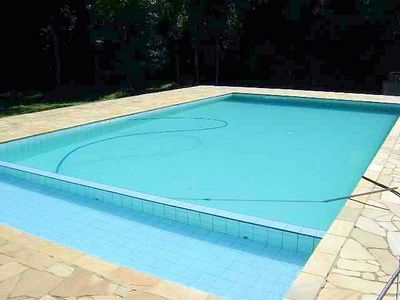 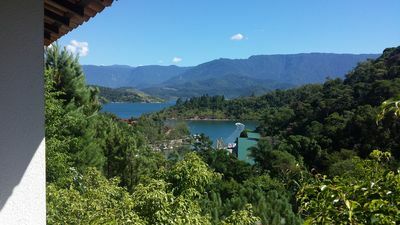 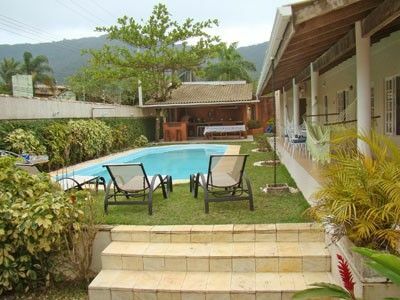 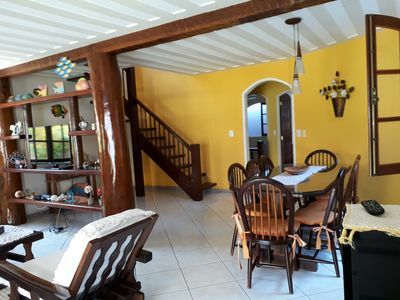 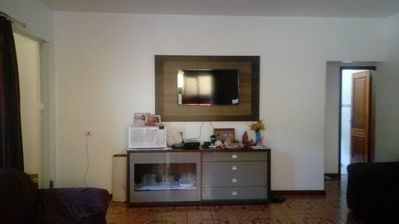 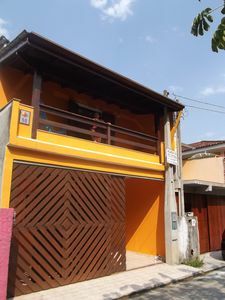 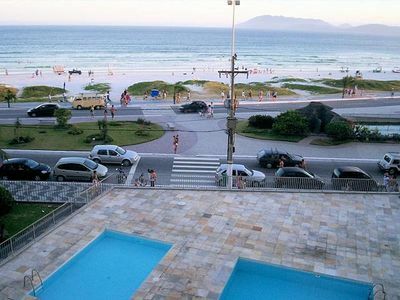 house at 300m from the beach with great location, right next to the Historical Center. 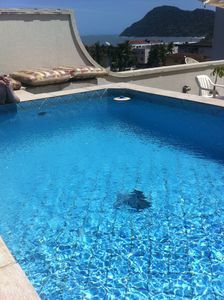 PROMOTION: until 04/30 get 10% discount on the rates for June, August and September! 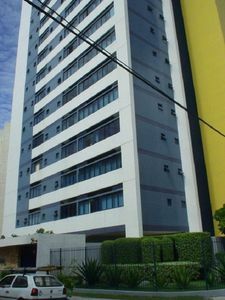 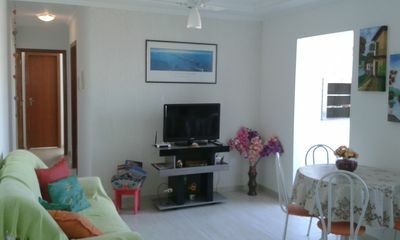 luxury apartment facing the sea air conditioning Brand new.